HTC has opened up preordering of its new upgrade kit for the Vive, making the device wireless. However, the new add on was sold out within minutes. The new option offers the option of untethering the VR headset giving a wireless experience to Vive fans. They can get rid of the bothersome cable that tethers the mobile to a desktop. 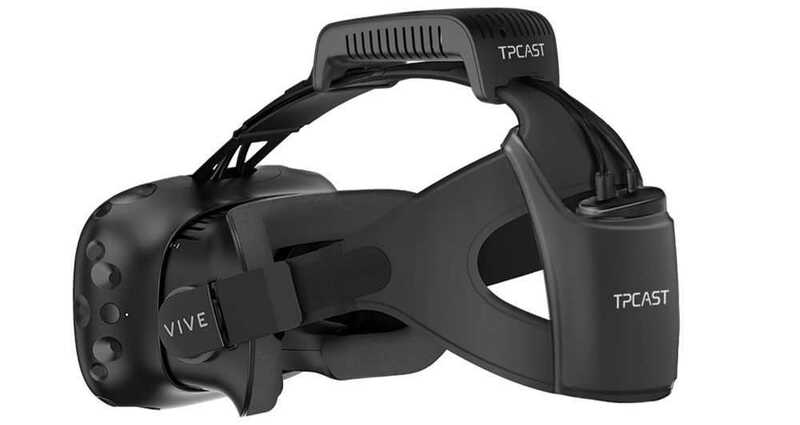 HTC along with the TPCAST, a startup of Vive X, is launching the first ever VR upgraded kit for the Vive. This will be the first untethered VR kit ever offered in the world. The company has started receiving preorders for this device from Friday, but the add on vanished within minutes. 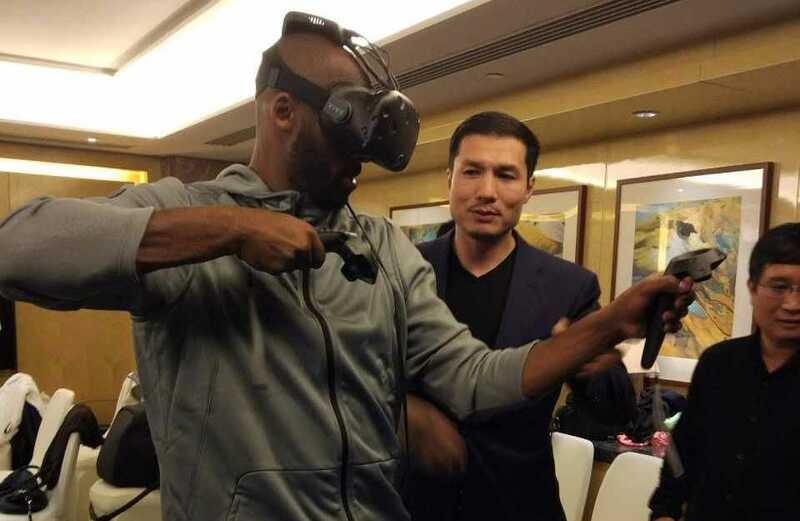 According to Alvin W. Graylin, the Regional President of HT Vive in China told UploadVR that the offer was entirely sold out within a matter of eighteen minutes. Fans who have managed to preorder the kit from the first stocks offered can get their new wireless kits within the first quarter of 2017. The new kit offers an untethered experience by clipping it wirelessly to your VR headset, thereby connecting it wirelessly to the desktop. This allows the user to play the games on Vive without tethered the headset to the desktop using cables. In addition, Graylin stated that there would not be much of a difference in the experience when using the kit, compared with the usual tethered experience on Vive. However, according to UploadVR, it has noticed a note in the TPCAST website mentioning a latency of 15 ms while using the kit, which is the lowest latency. Despite this latency factor, which is minimal, it is exciting to be able to use the Vive untethered to a desktop. It is, therefore, hardly surprising that the new kit sold out within a matter of minutes. The new upgraded kit has been launched for preordering from the Chinese website of HTC Vive. Earlier, Graylin had informed UploadVR that the new kit was available all over the world for users, but this does not seem to be the case. The form for preordering allows only the users who enter an address in China. Hence, it is clear that the new kits will not be shipped to other places in the world. According to Graylin, there is another new batch coming up and the new set of untethered, upgraded kits of HTC Vive would be available for preordering in December. The new units coming up next month might be available and accessible by customers from all over the world. A new SKU will also come up for the upgraded kit, which will come with a bigger battery. It will probably be available during the first quarter of the coming year. The model has not been offered for preordering as yet, so the standard model will probably be shipped out initially. 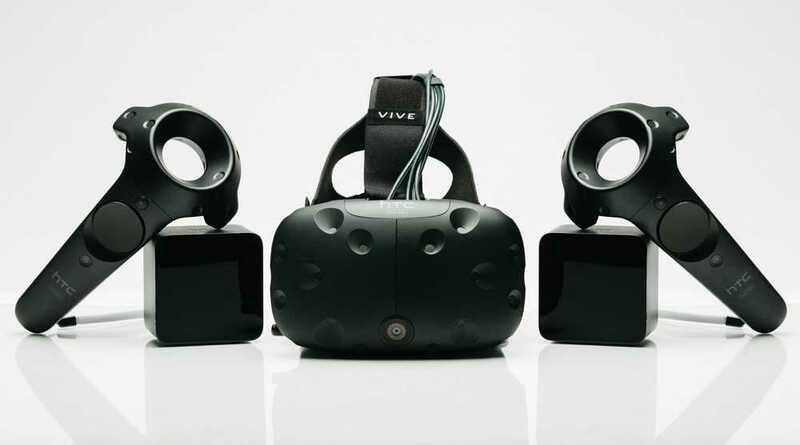 The company is also offering priority to users who already possess HTC Vive devices, as it is asking for the serial number of the gadget during the process of purchasing the upgrade kit.